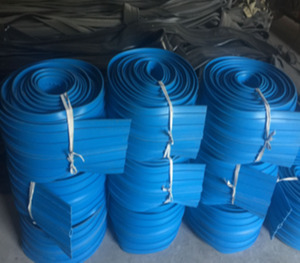 China factory quality PVC waterstop PVC building waterstop, is also called pvc water stop, waterstop belt for construction concrete joint etc. 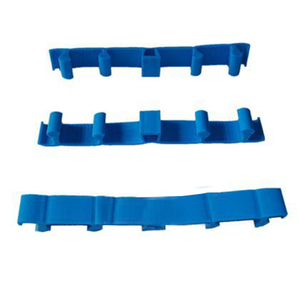 It is made from anti-ageing customized plastic compound with pvc as a base polymer, add plasticizer and stabilizer through extrusion processiong. 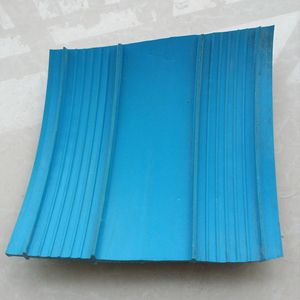 Application: it is embedded in construction concere joint, expansion joint, contraction joint, moving joint etc. &middot; Extremely alkalis, chlorinated water and other waterborne chemicals resistant. &middot; Not susceptible to fatigue deterioration as with metal or rubber. Q4. 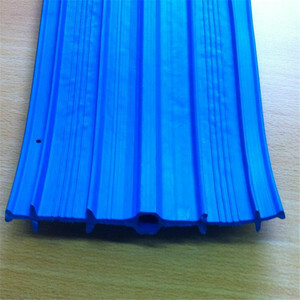 What is the lead time9 A: Sample Order: 1-7days after receipt of the full payment.